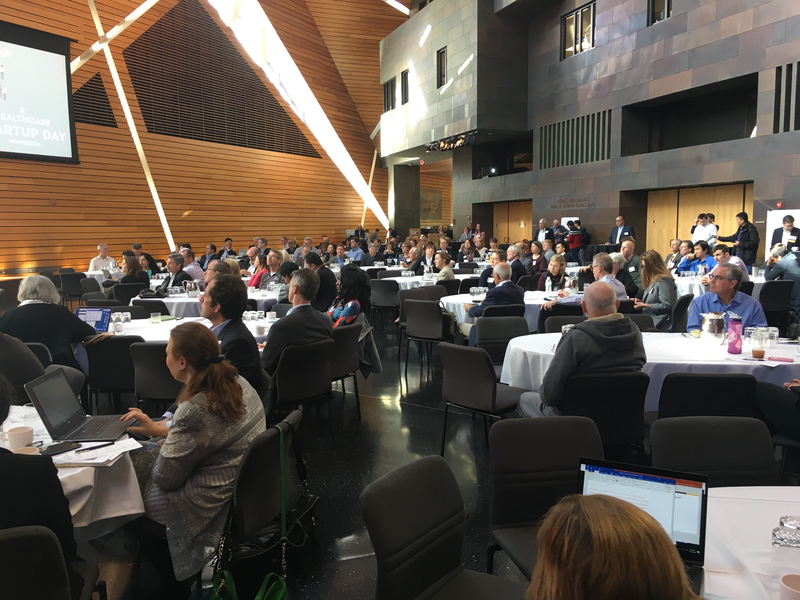 This week, the University of Minnesota and the Medical Alley Association had the privilege of hosting the U.S. Department of Health & Human Services (HHS) for Health Care Startup Day Minnesota. The event took place on University of Minnesota’s campus and drew the largest crowd HHS had seen for one of these events to date. It was the sixth stop on HHS’ two-year tour around the country to meet healthcare entrepreneurs and local startups. 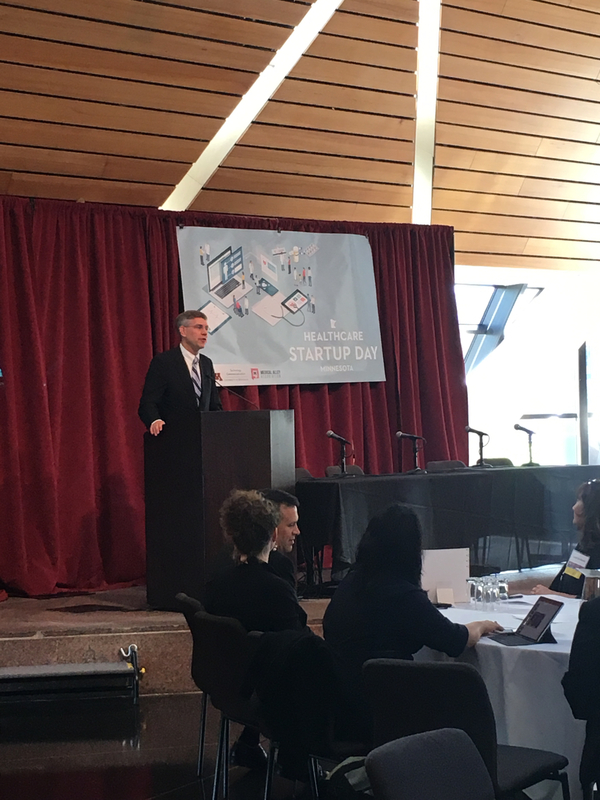 HHS Startup Day was a great opportunity to showcase the innovative working being done in Minnesota and build stronger relationships with these agencies. 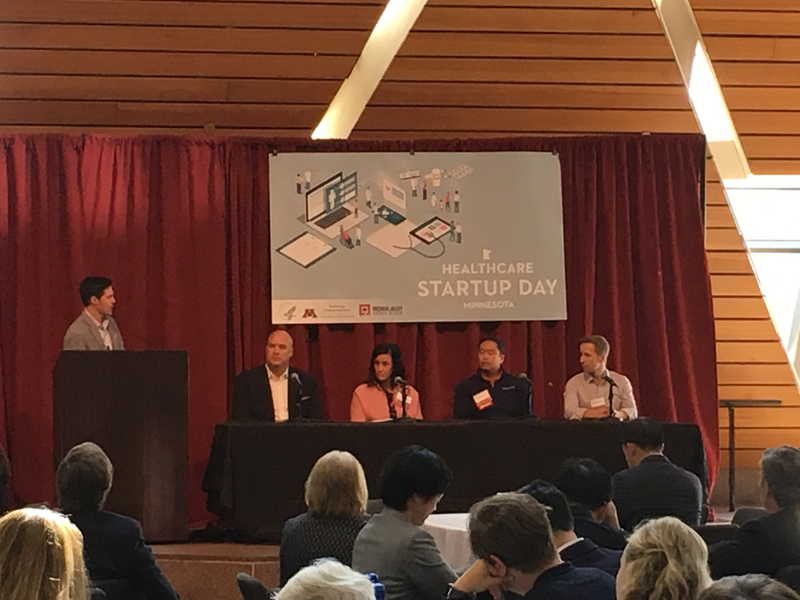 Minnesota was an obvious choice to host Startup Day as it is uniquely positioned with a vibrant community in the health innovation and care industry that is Medical Alley. The event provided opportunity for folks to interact, engage, and learn about the variety of work HHS does.  Many healthcare companies are not sufficiently aware of all the relevant funding, regulatory, and collaborative opportunities from HHS. The event featured a wide array of speakers. Ed Simcox, Chief Technology Officer (CTO) at HHS, addressed how partnering with innovative companies is the way that HHS will be able to bend the cost curse of healthcare and help improve treatment outcomes. Congressman Erik Paulsen, who has been a strong supporter of investments in research at the National Institutes of Health (NIH) with the goal of improving our regulatory processes so new and groundbreaking treatments can be developed, continued to lead the charge to repeal the medical device tax to increase job growth and innovation. Jonathan Pearce, CEO of Zipnosis, described for the audience the pathway of a company from startup to growth. Other speakers included key leaders from the Center for Medicare and Medicaid Services (CMS) and the Food and Drug Administration (FDA) discussing FDA approval, reimbursement issues, proposed regulations, and how to access federal funding programs in Minnesota. Medical Alley Association President & CEO, Shaye Mandle led a panel discussion on the future of healthcare innovation featuring Jodi Hubler, Managing Director, Lemhi Ventures; Ping Yeh, CEO & Co-Founder, StemoniX, Inc.; John Brownlee, CEO, vidscrip; Dan Knights, CEO, CoreBiome. The event closed with a “Walleye Tank,” a series of businesses pitches from local healthcare startups. HHS Startup Day was a great event bringing light to the incredible healthcare work being done here in Minnesota. 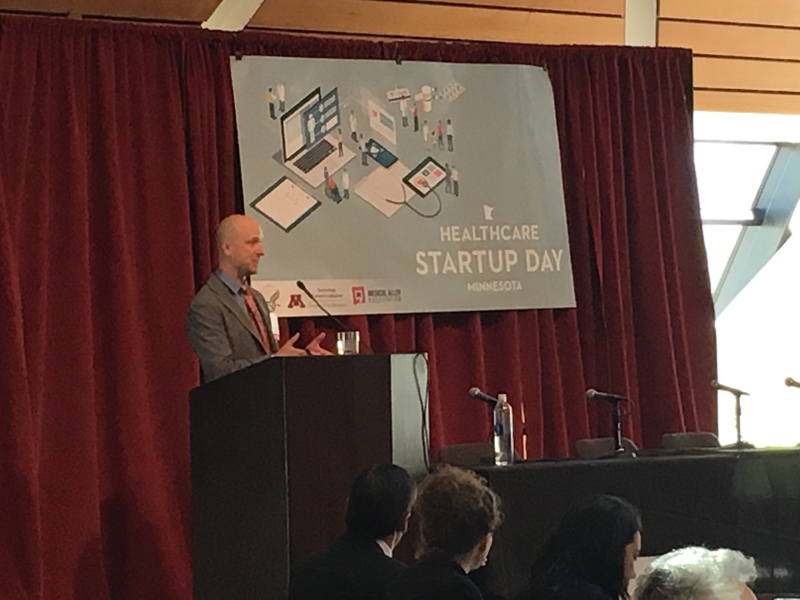 Thank you to the U.S. Department of Health and Human Services, the University of Minnesota and all the local entrepreneurs and industry leaders for making Healthcare Startup Day Minnesota a huge success!